The Coffee Club is Australia’s largest home grown café group with over 270 stores across Australia, New Zealand, Thailand, New Caledonia and China, serving more than 40 million cups of coffee every year and employing more than 6,000 staff. Kym Warner is their CFO. 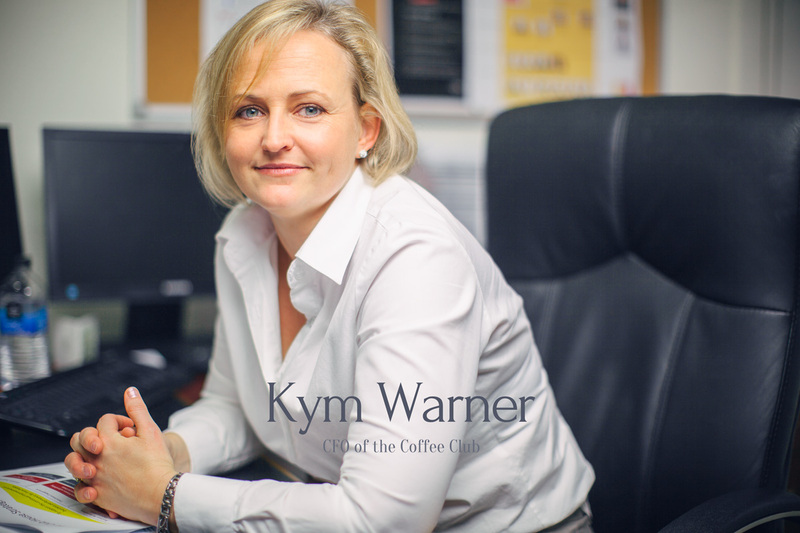 Kym doesn’t conform to the stereotype of an accountant, she is a bubbly enthusiast who laughs easily. She had some interesting things to say about how she approaches mistakes. When Kym makes a decision, she doesn’t tend to get too bogged down with trying to make sure she gets it right. She is aware that she can only do her best with the information she has at the time. If things don’t turn out in the way she was hoping then she has the view that this provides her with useful information. There will be a reason it didn’t work and her response is to use that information to try another angle. This capacity to respond to mistakes with a learning orientation rather than self blame means that she tends to notice and recover from her mistakes earlier and probably improves her performance in the long run. It also means she is is very comfortable admitting her mistakes which sets an environment in her team which she hopes encourages them to be open about admitting difficulties and mistakes. I contrast Kym’s approach with my own tendency to recrimination and self-blame whenever I make a mistake. I probably can’t change how my mind beats me up when I make a mistake but I can take those thoughts less seriously and entertain another thought that this is just a learning opportunity.